In the “Ask the Labs” series, we tackle some of the frequently asked questions that we receive from our clients. 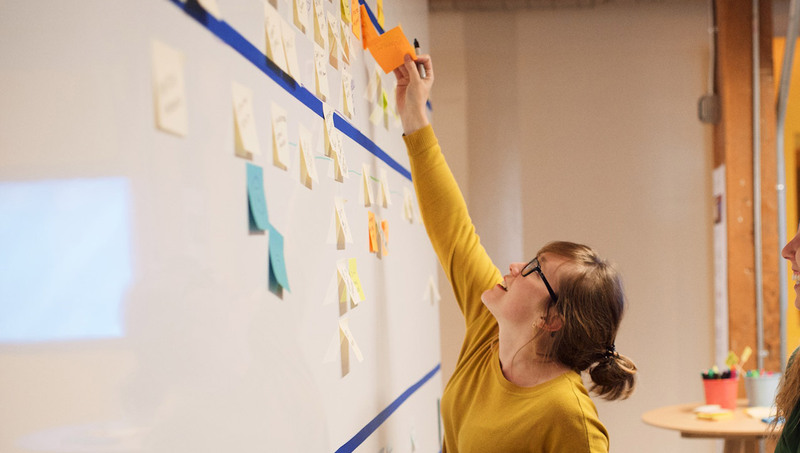 This time the pressing question is; how do you know that your organization might benefit from a design thinking approach? What are the warning signs? Some problems are obvious at a glance. If you are receiving regular feedback from your users that something is a problem, then you move to fix it. If one of your key performance indicators isn’t indicating what you want it to, then you search for the source of that failure. But when it comes to things that are more ephemeral and difficult to quantify like the quality of a customer’s experience with your organization, or the level of enjoyment that people take in engaging with your services, you need to be on the lookout for signs that problems are there. If your customer service department starts getting busier and busier and many of the calls are being driven by something you thought was insignificant, it’s probably a good time to take a look at whatever that thing happens to be, or to work out what other parts of your existing process are forcing users to interact with it. Essentially, if you are getting lots of calls and you don’t know why; it is probably a design issue. A user’s journey through interacting with your product or service does not begin and end at the point of sale. The exact moment that it begins is still the subject of some debate, but there is a consensus that an unexplained interruption in that journey is a sure sign that something is wrong with your designed experience. If users are coming to your website but never clicking through to the products you are trying to sell, or if they are filling a shopping basket and then abandoning it, that’s a clear indication that there’s an issue. When an unexplained pattern shows up in the data that you collect about your users, such as an inexplicable churn of customers after a certain number of months or seasonal spikes in non-seasonal industries, further study is required. More often than not, the pattern starts making a lot more sense when viewed through the eyes of the customer. When you take a step back from your specific interactions with the user and look at their life, habits and behaviors beyond your product, a more logical pattern emerges. If users are purchasing a product or subscribing to a service, only to return it or cancel their subscription shortly afterwards, that should set alarm bells ringing. 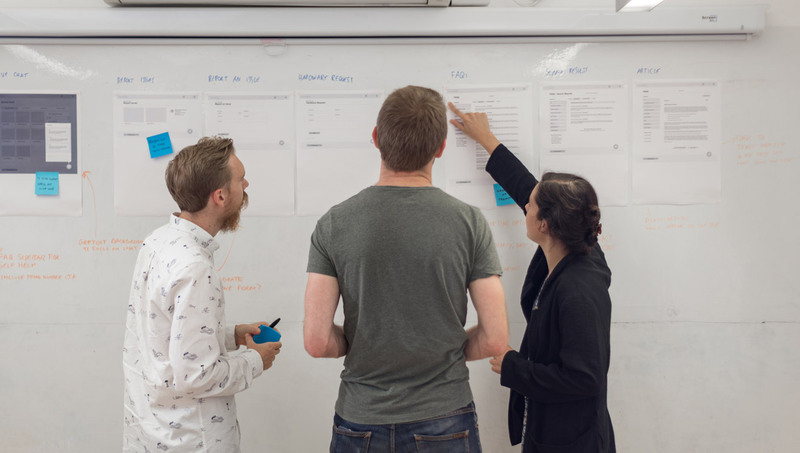 Whether it is an issue with the installation process or a deeper rooted problem with the product that is deterring users before they can get to grips with it, the people-first focus of design thinking can help to untangle these problems. The average human tends to stick to what they know and is uncomfortable with change, so if a customer is putting the effort in to cancel a subscription service rather than letting it automatically renew, it’s highly likely there’s a problem with the service. Redesigning the renewal process to remove any barriers could resolve this problem, or it might be indicative that there is another issue with the service that forces users into early cancellation. Either way, it’s a clear sign that further insight is required. If you would like to know more about our services or believe your business is in need of design thinking, don’t hesitate to get in touch with us here at Sutherland Labs, and stay tuned for the next instalment of “Ask the Labs”.